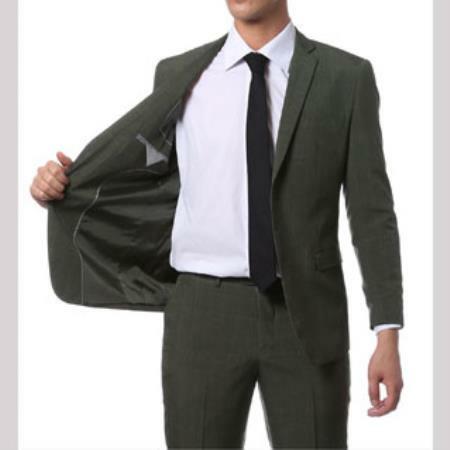 Gift yourself the ultimate power stance with this professional looking tapered jacket that is tailored meticulously. 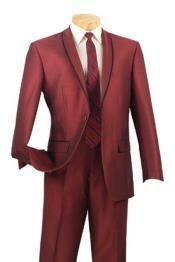 Crafted from the finest materials, this suit set offers great skinny look without sacrificing the comfort factor. The pant features extra slim fitted skinny flat front style which will have a close-cut feel and more tapering of the pant leg. 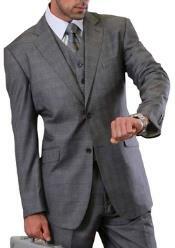 The fitted dress pant profile helps you maintain that overall slimness and keeps you looking clean and trim.